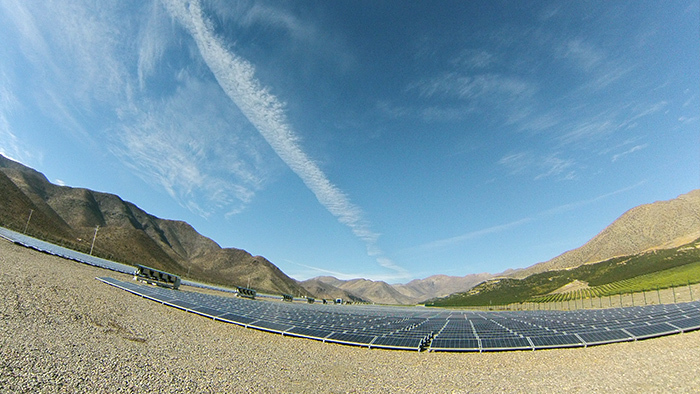 Kaltemp partnered with Trina because they knew Trina's high-quality products and innovative design would be able to perform well under the extreme conditions of the Atacama Desert. 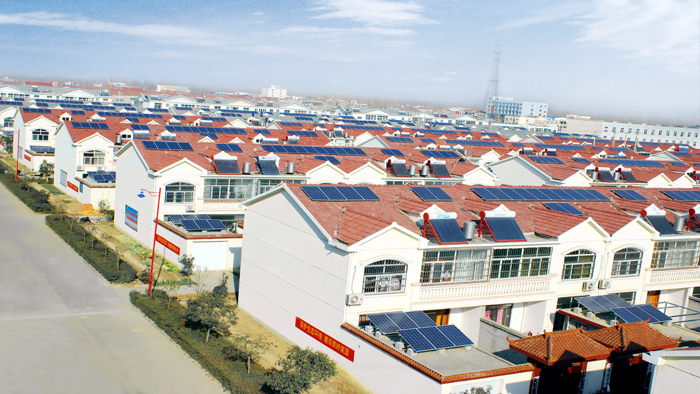 Located in the Qingnan Community, Qinghu Town, Donghai County, Lianyungang, this new village installation was completed in early 2014 providing Trina enabled power to 129 families in the community. 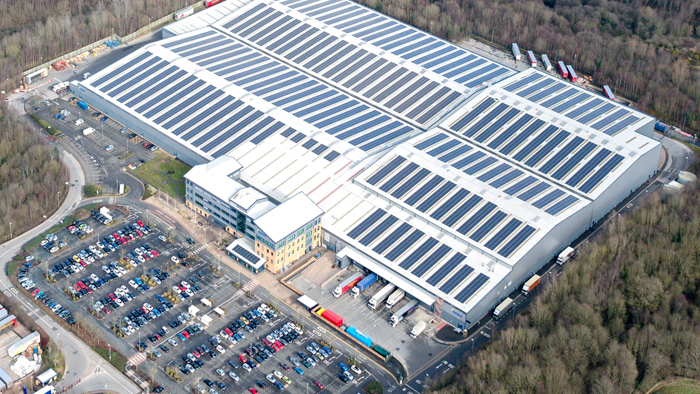 Fully committed to a green energy strategy, Lyreco sought a cost-effective way to embrace renewable energy generation on a large scale, and decided on a rooftop PV installation. 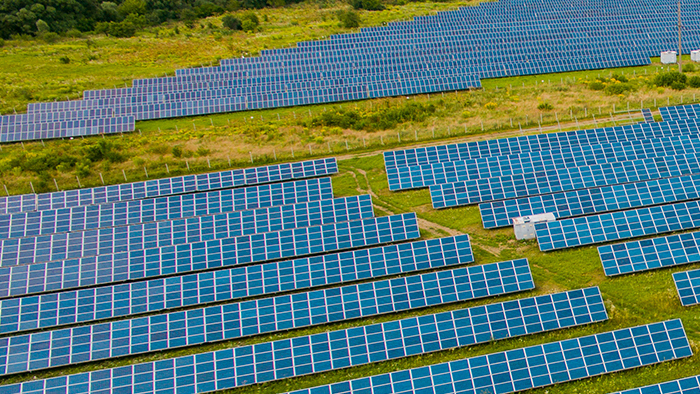 The Sambir Solar Station, a 5.08 MWp free standing system, came about through the expansion of a former 1 MW plant and was commissioned by the Ukranian company Eco-Optima. 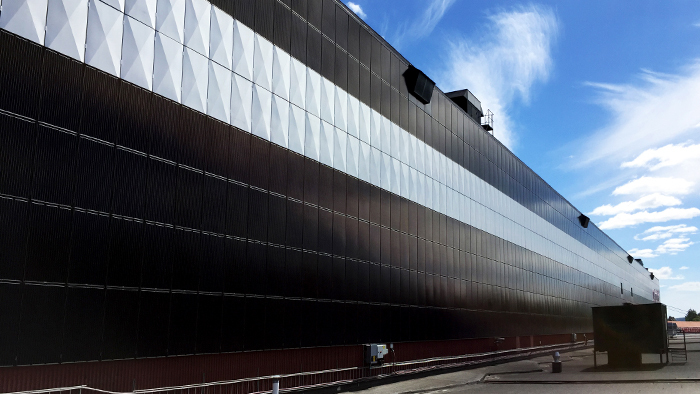 When needing to replace the façade of its main facility BAE Systems Hägglunds saw an opportunity to reduce power costs at the same time by using a PV installation. 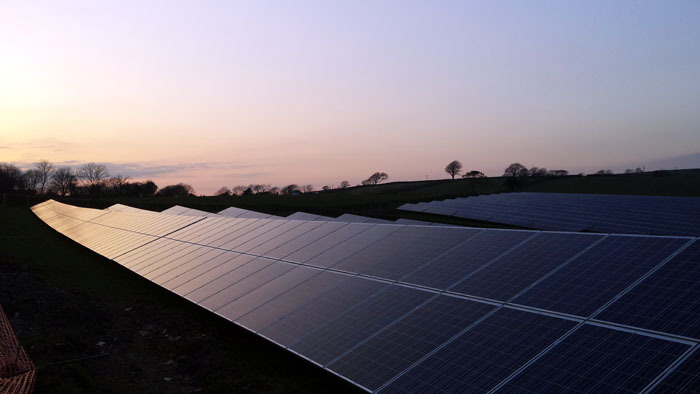 Development of a solution that perfectly combines photovoltaic power generation with green-house based agricultural production. 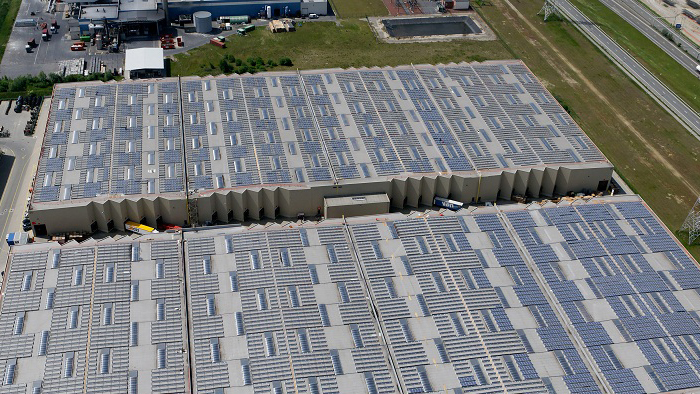 OLWO has covered seven storage depots with an area of around 8,800 m2 with 5,400 Trina Solar PC05A Honey modules with a power of 250 Wp each. 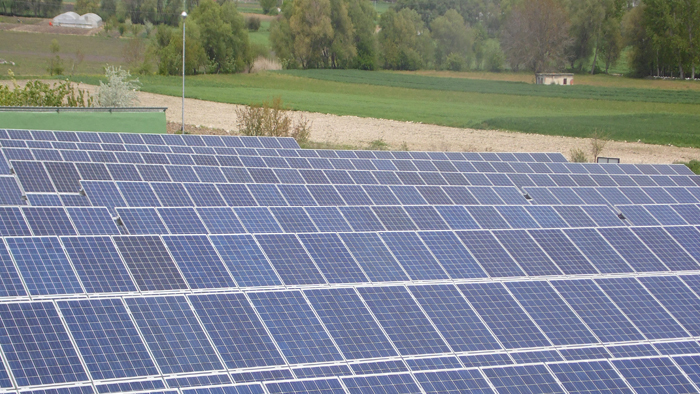 This is the largest solar system on a pitched roof in Switzerland. The site has a mixture of agricultural, leisure and sporting uses. 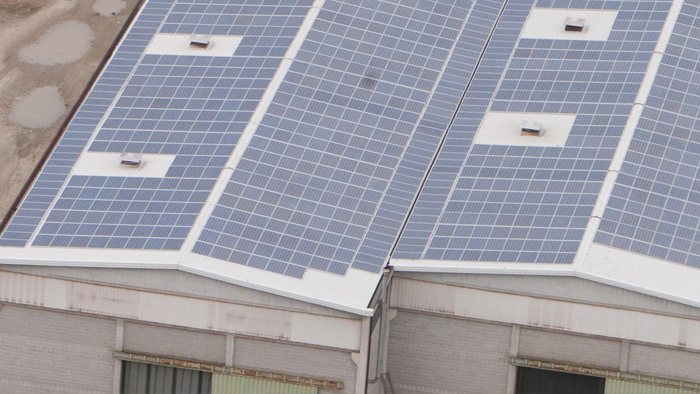 To improve energy efficiency and optimize space, the owners contracted S.A.G. 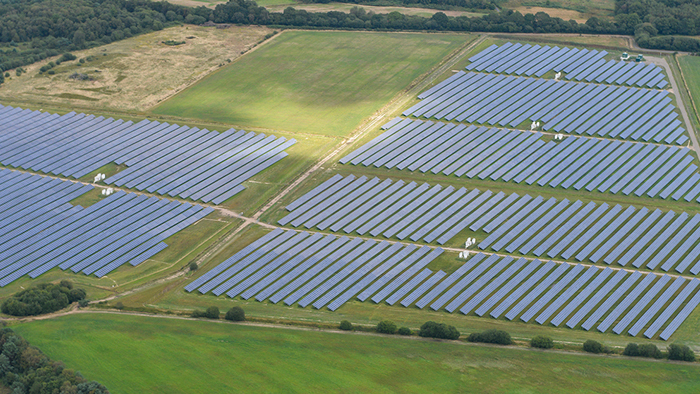 Solarstrom AG to develop a ground-mounted solar PV array. 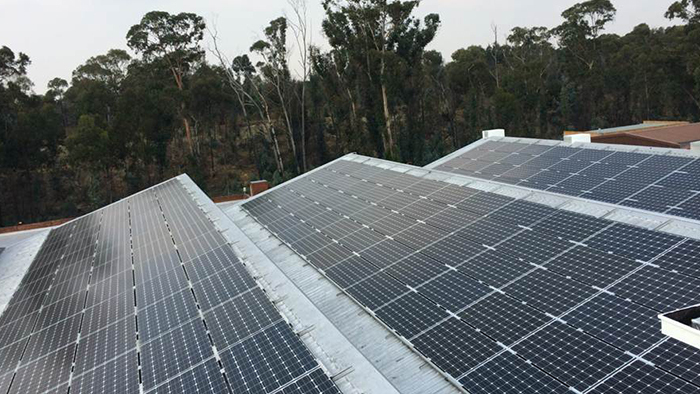 Bazar & Bazar, fresh seafood wholesalers, commissioned Eldo Energy to initiate a commercial rooftop project, Trina Solar being the sole supplier of the required 130 kW of PV modules. 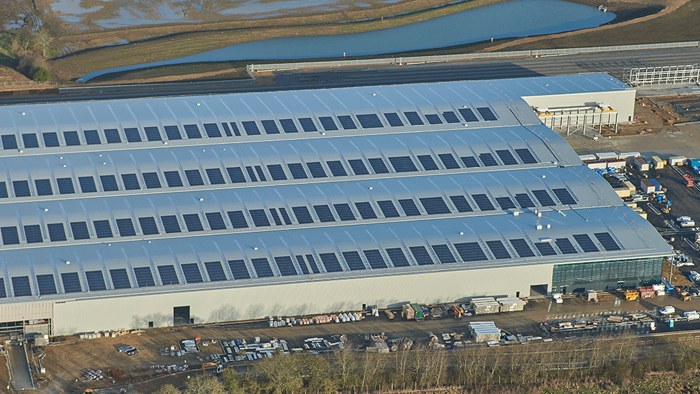 The project started development in 2011, construction in 2012 and connected in 2012. 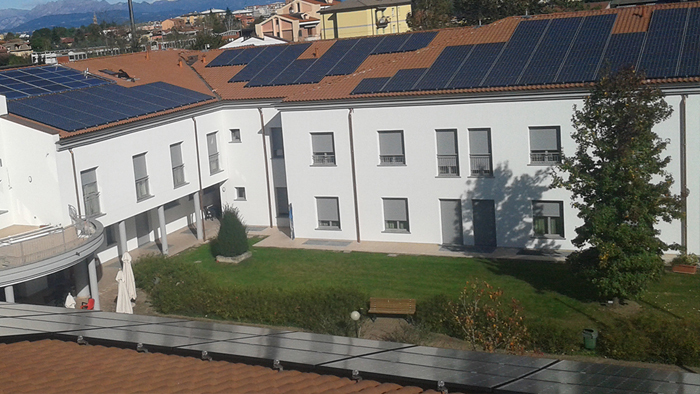 It consists of 3 independent PV plants installed on a big industrial rooftop in northern Italy. 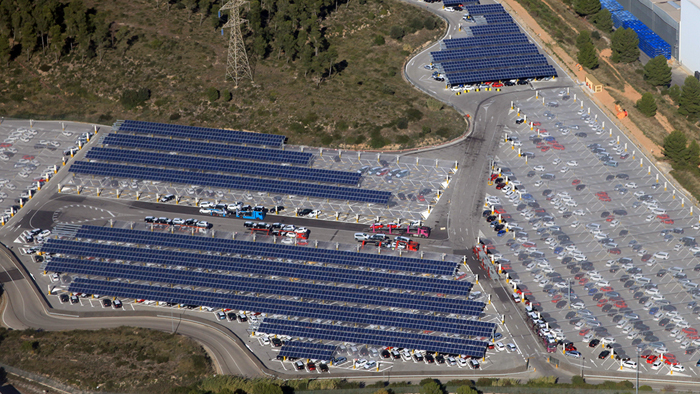 An ambitious project to generate clean energy on a large scale using Trina Solar solar panels on the shade canopy over parking areas at the SEAT factory in Martorell. 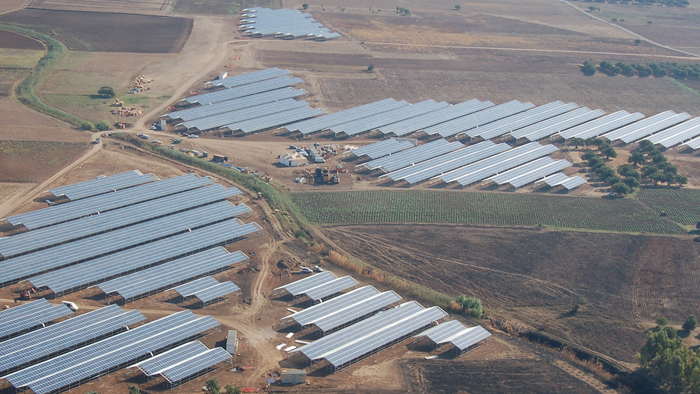 This initiative took place in one of the less arid areas of Turkey where the main economic activity is agriculture. 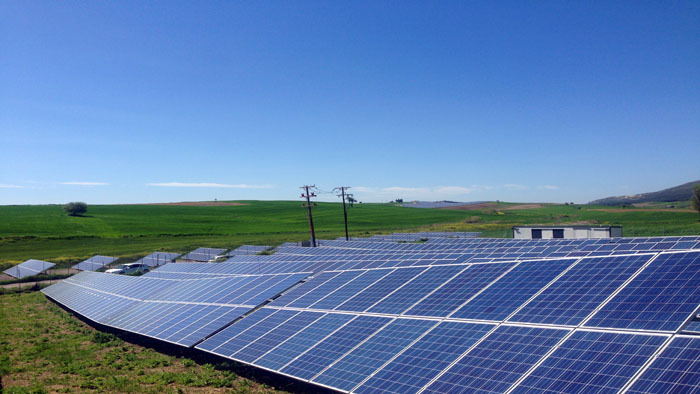 The cost of energy to supply water for irrigation is highly significant. 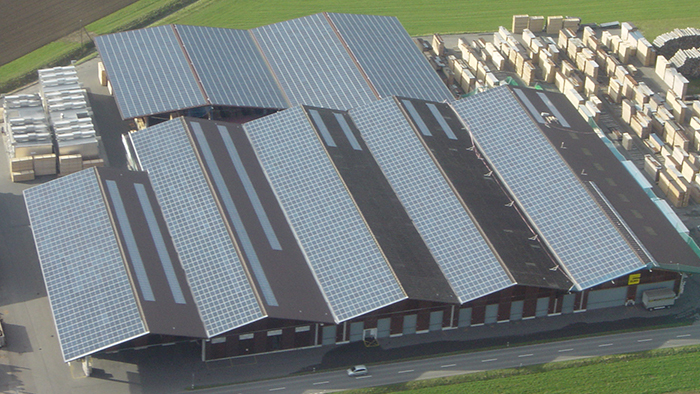 When international logistics provider Katoen Natie chose Invictus to develop what is currently the largest PV solar roof installation in the world, they chose Trina Solar panels. 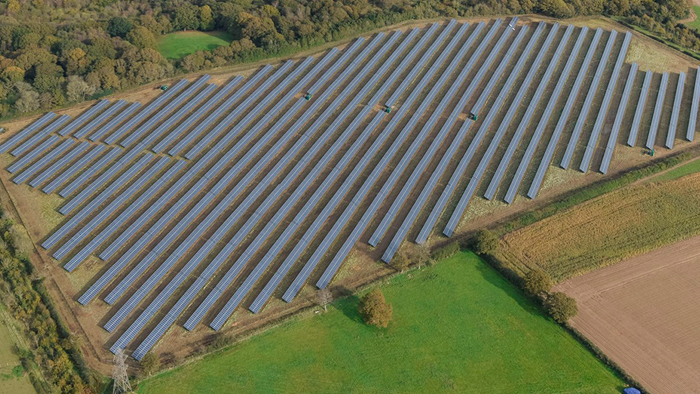 The utility-scale Trehawke solar power plant started late in 2013 and connection was achieved in March 2014,which utilizes 41,404 Trina Solar TSM-255-PC05A modules that provide high quality, durability and performance. 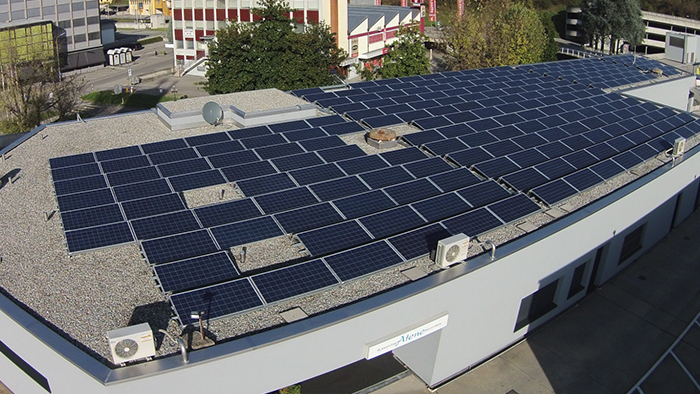 In the case of the solar (PV) system at the Serfontana Shopping Centre, it was possible to significantly reduce adverse effects caused by the broad shadow of the tower by means of power optimization at module level. 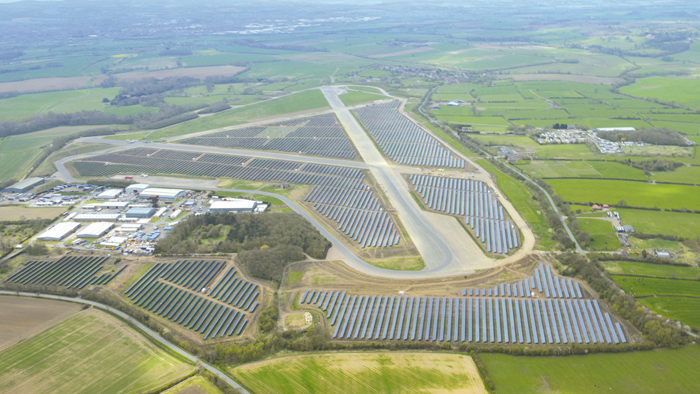 The system is the largest one ever constructed in the world for the automobile industry, with 400,000 square metres of Trina Solar solar panels, equivalent in area to 60 football pitches. 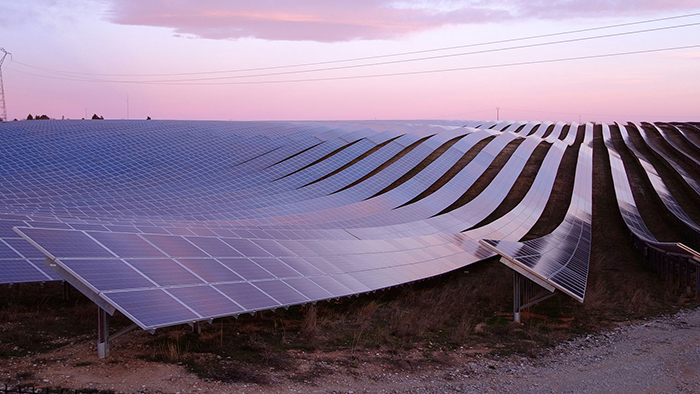 Greece is a project where Trina is acting as IPP since July 2013.The Project consist of 22 PV Plants located in Greece mainland, northern of Athens. 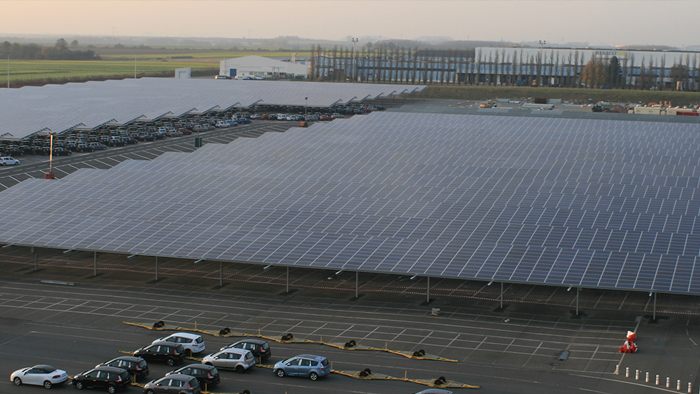 This development, Delta Ravano, by Ravano Green Power includes the installation of the rooftop shed with panels on four plants producing 1 MW. It was completed in record time. 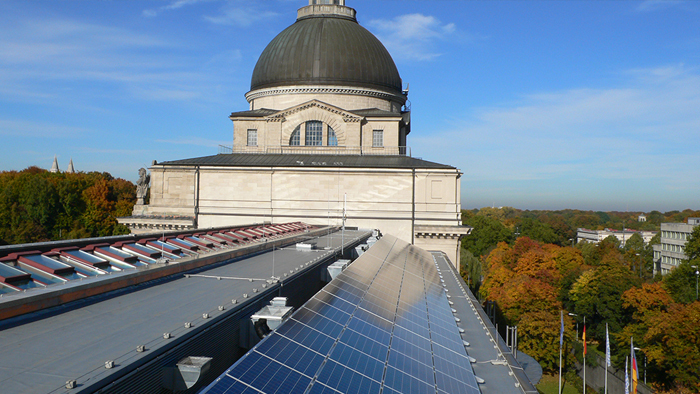 The solar power (PV) system on the roof of the Bavarian State Chancellery uses efficient Trina solar modules of the type TSM-PC05. 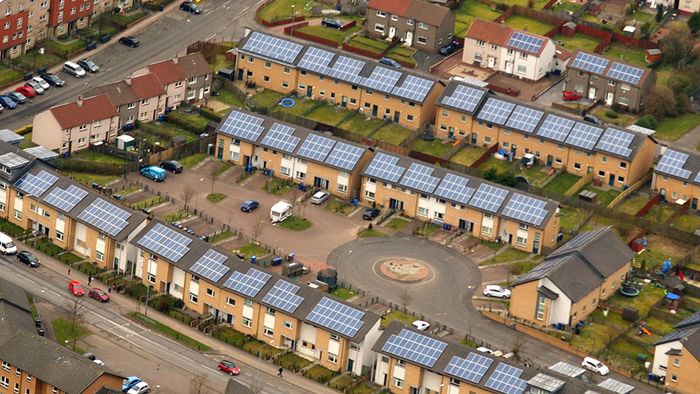 It proves that modern solar technology is also suitable for listed buildings. 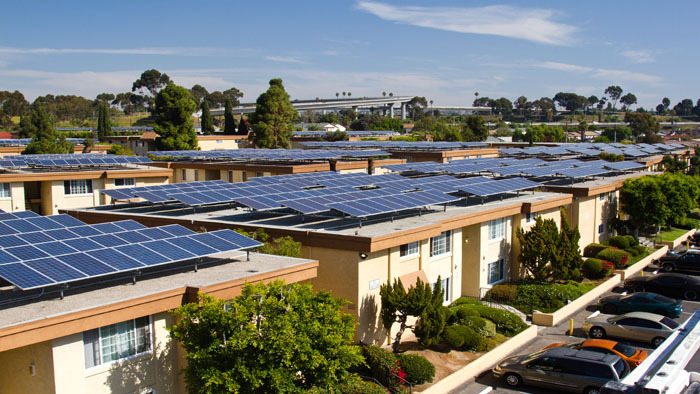 This is the largest Multi-family affordable Solar Housing (MASH) project in California and generated 775,000kWH of electricity annually, enough to power 144 housing units and property common areas. 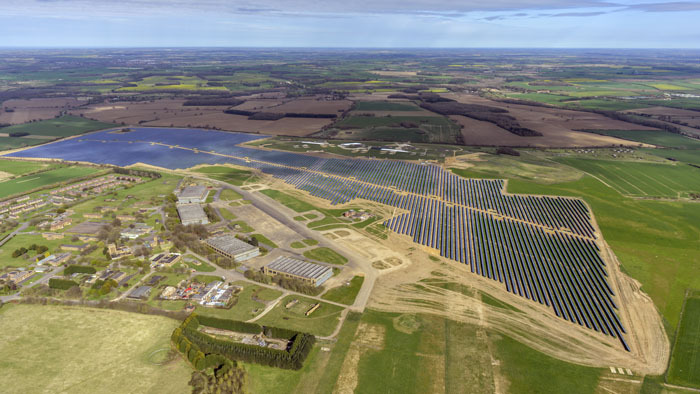 With an annual output of 26,000,000 kWh, this site developed by Enfinity enables electricity to be supplied to almost 9,000 families per year and prevents the production of more than 9,200 tonnes of CO2 annually. 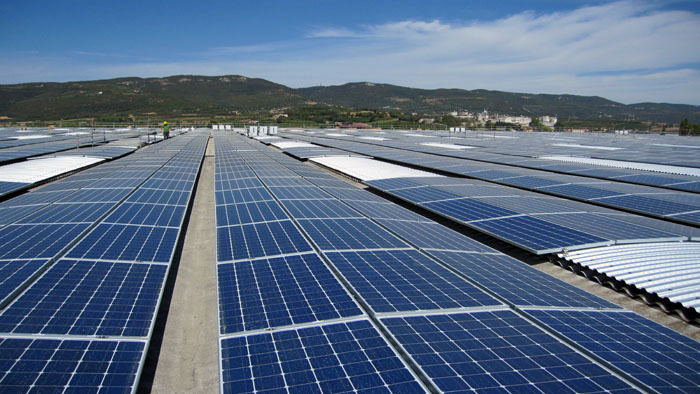 System of photovoltaic modules installed on the roofs of greenhouses in Italy to supply electricity equivalent to that of the consumption of 10,000 homes, with a forecast of 26 GWh. 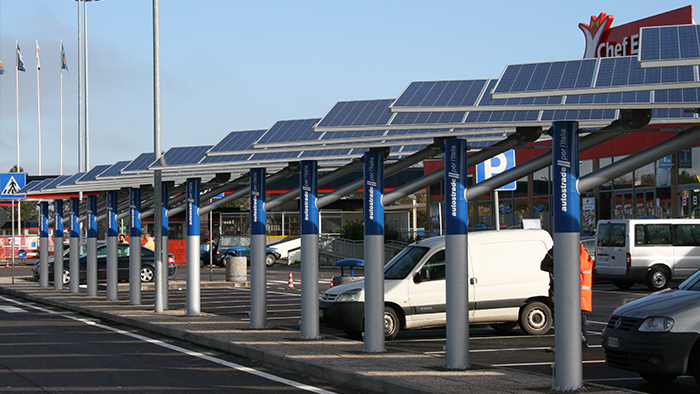 In 2008 Enereco Energy Solutions won the contract to supply power-saving photovoltaic modules to be installed on car park shelter rooftops at service stations along the Italian motorway network. 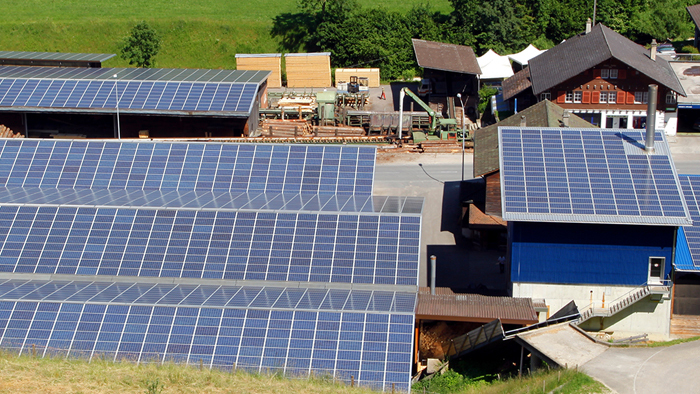 Sägewerke Christen AG runs the first energy-self-sufficient and CO2-neutral saw mill in Switzerland. 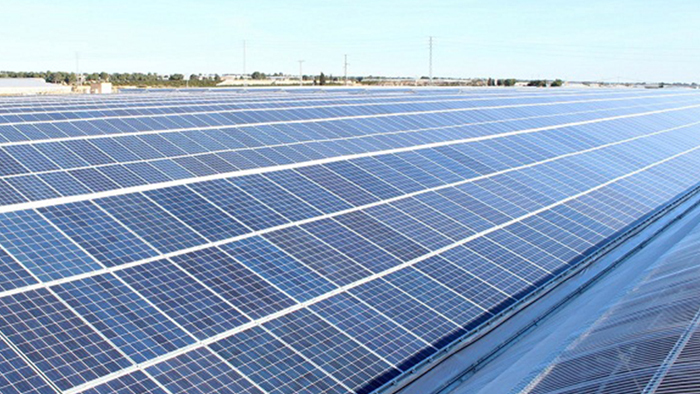 Its in-roof PV system with Honey high-performance modules has a power of 900 kWp and produces up to 6,000 kWh of solar energy each day.